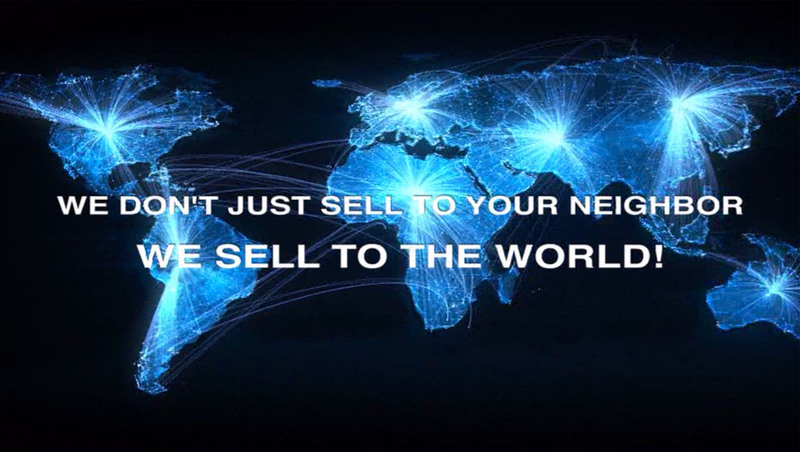 Our Real Estate Division offers our clients a better way to sell and buy real estate. 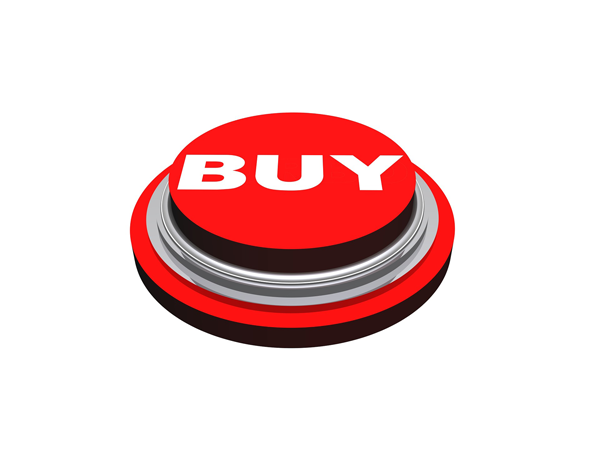 Our Commercial and Business Liquidations Division allows us to provide solutions for complex business challenges including commercial and business auctions. 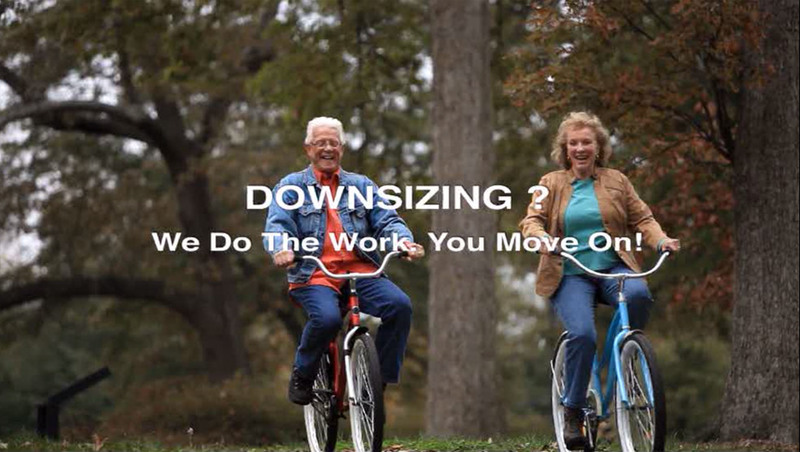 Our Estates and Downsizing Division is your single, convenient source for a wide area of services including; real estate sales, personal property auctions, appraisal services, clean out and moving. 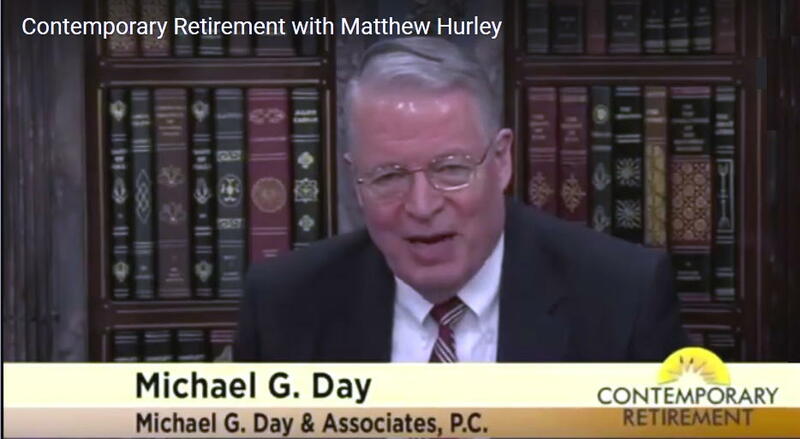 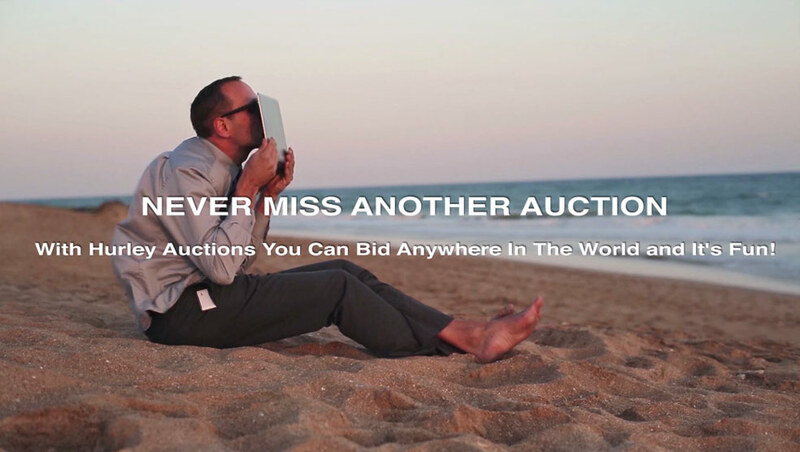 Hurley Auctions has experience in many other areas as well including; High-End Recreational Facilities, Luxury and Estate Homes, Asset Recovery, Bankruptcies, as well as Appraisals and Consulting services throughout the United States, Canada, and the Caribbean. 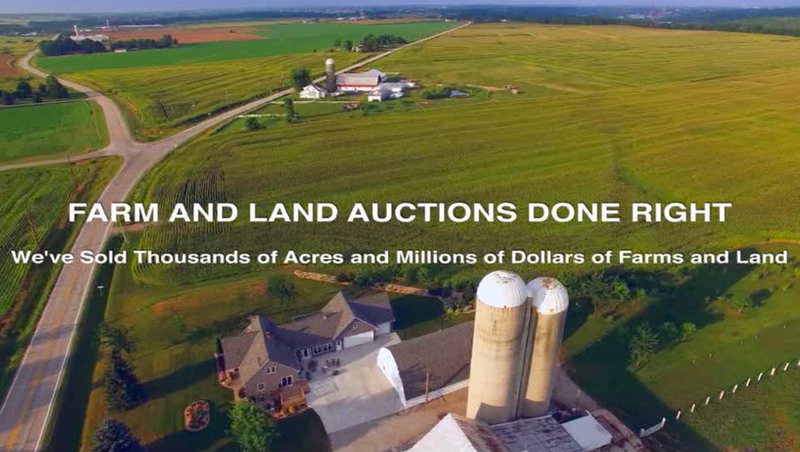 Having sold thousands of acres and hundreds of properties, as well as millions of dollars worth of assets, Hurley Auctions is known as one of the leading auction companies in the industry. 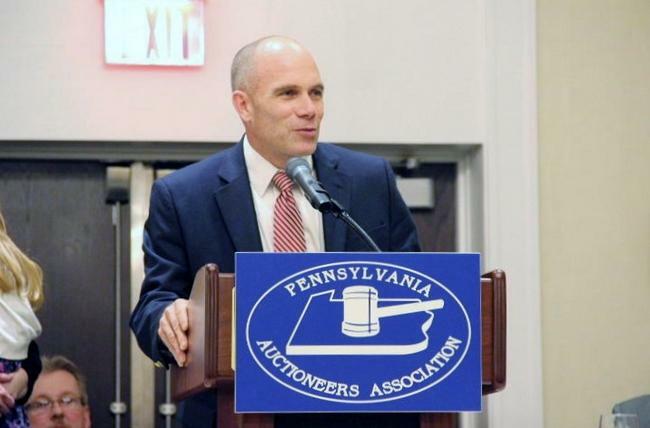 Headquartered in Pennsylvania, Hurley Auctions has expanded their Northeast Division with a branch location in West Virginia, as well as their Southeast Division Expansion based in Florida. 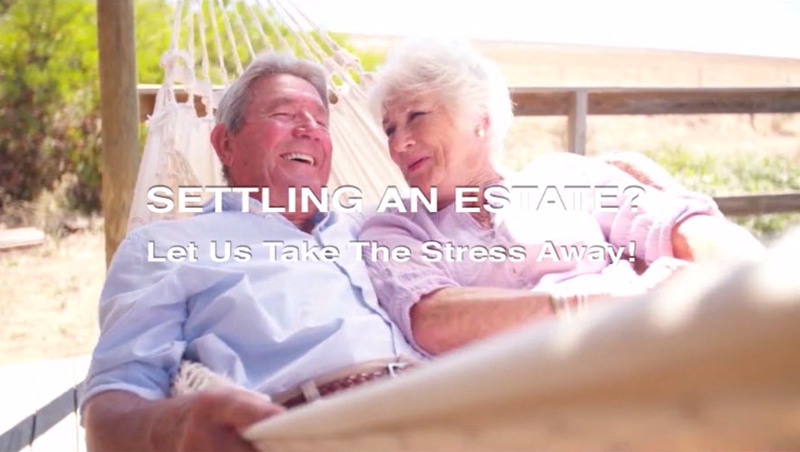 Our company is built upon the principles of Honesty, Integrity, Hard Work, and Professionalism.